The entrepreneur tells Campaign what agency leaders should focus on and more. 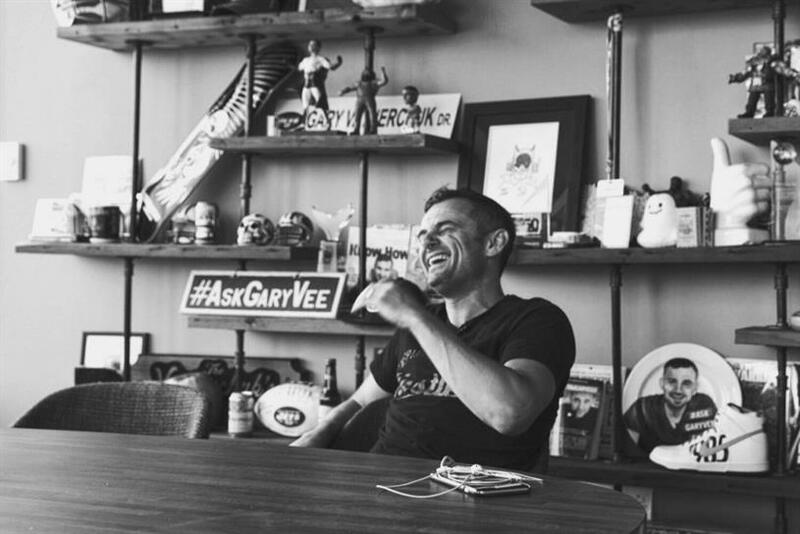 Shortly after VaynerMedia announced its partnership with artist management company Maverick Management, Campaign US caught up with CEO Gary Vaynerchuk to hear some industry advice. The wine business entrepreneur turned digital agency chief executive discussed what excites and annoys him about the industry and much more. Check out the answers below. What excites you the most about advertising today? Disruption. On the flip side, what annoys you the most about advertising today? Complacency. What is the biggest obstacle between agencies and marketers? Misalignment. How about the greatest opportunity for agencies and their clients? Empathy. What social media platform has the most promising future? Instagram. Name something you think every agency leader should be focusing on. Culture. If you were to write another book based on one word, what would it be? Empathy. And lastly... just for fun – your background is in wine... what's your favorite variety? Riesling.